Hisense, the Chinese multinational appliance and electronics manufacturer, recent strengthened its presence in the South African market by introducing a new range of household appliances. The electronics company aims to provide local consumers with a unified brand choice, which can now be found throughout the home; from cooking and refrigeration in the kitchen to televisions in the living room, washing machines in the laundry room, and of course its smartphones and tablets. It's heartening to know that Hisense is also committed to manufacturing product locally from its plant in Atlantis outside Cape Town. Last year its one millionth recently and its one millionth fridge unit rolled off the production line at the plant, which employs over 500 people on a full-time basis and provides training and social upliftment projects to almost 2,000 people in the community. In terms of home appliances, Hisense remains the local market leader in refrigeration, bagging Product of the Year at the namesake awards held in February this year. The company’s sales revenue from fridges has increased by 8.55% in the period January to July 2018, compared to the same time frame in 2017. Going forward, Hisense will be strengthening its presence in the home appliance market by investing approximately R60 million to increase the size of its factory by an additional 2,400 square metres, boost production from the current figure of 1,400 units per day to 1,530 by February next year and augment its talent pool with another 50 employees. The new household appliance range launched locally – from hobs to dishwashers, fridges, hobs and microwaves – is designed to simplify the lives of its users and reduce pressure on resources, both in the kitchen and in the laundry room. These are our picks of the bunch. 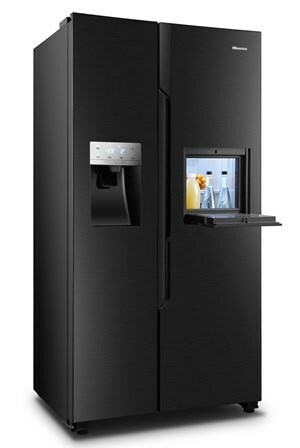 Hisense has introduced two new fridges to the market – the H700SS-IDB and H410BS-WD – which both sport a sleek anti-fingerprint black stainless steel finish. The H700SS-IDB boasts a capacity of 535 litres, energy saving capabilities, a mini bar and Ice Master offering a choice of water, crushed ice or cubic ice. It also features an exterior LED digital display with touch control that enables users to quickly select the desired temperature for each compartment. 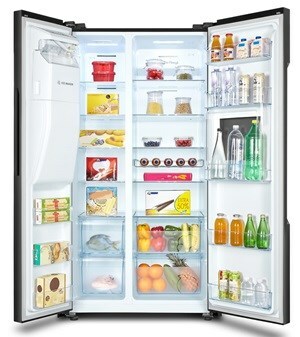 Other unique properties include Nano Fresh technology to keep food fresh for longer, and multiple modes for different refrigeration needs, such as fast cooling, fast-freezing and holiday, energy saving mode. The H410BS-WD features Hisense’s Dual Cooling Technology which provides separated cooling in each compartment so that different foods are kept at their optimal temperatures. It also comes equipped with a No-Plumbing Water Dispenser to provide the convenience of cooled water on tap, while also ensuring that the fridge is quick and easy to install, with no need for plumbing. On to cooking, the brand's new ceramic hob, the HHU60CEEL, can be operated with the touch of a finger and can be locked to keep curious kids safe. Each of the hob’s four burners has nine power levels and the built-in microcomputer ensures the consistency of the temperature so that all dishes are cooked to perfection. The hob is also claimed to be better for your health and that of the environment since it uses infrared heating technology, meaning there is no radiation from high-frequency electromagnetic waves or carbon monoxide emissions. 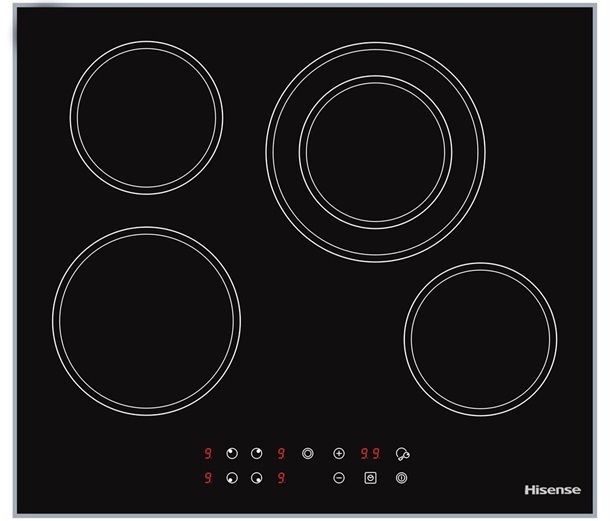 To complement the hob, there's also the new Hisense extractor, the HHO60TAMI. It boasts 500m³/h extraction power and low noise output, with an average decibel level of 58. Other features include energy-saving LED lighting and a removable, washable aluminium filter which helps to reduce the frequency of filter replacement. Hisense has also introduced two new multifunctional, built-in ovens, the HBO60102 and HBO60101. 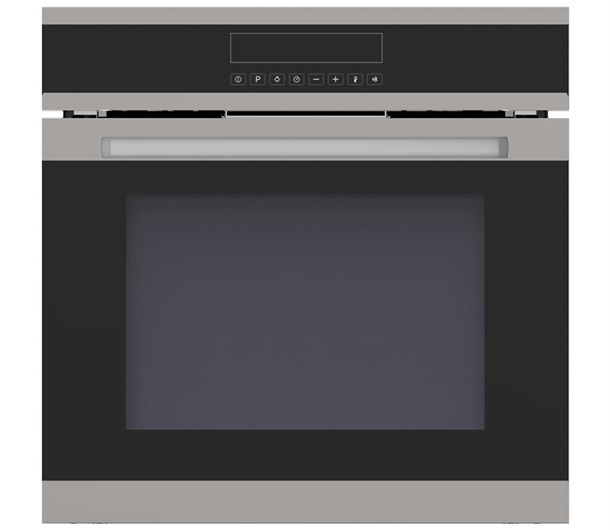 The HBO60102 features an intelligent touch control system, a rotisserie for succulent roasts and a triple layered glass door for superior heat insulation and to protect hands from high temperatures. The HBO60101 has traditional knobs and a touch control timer, along with a convection fan for ensuring that food is heated evenly. Hisense claims both ovens are a breeze to clean, thanks to the electrostatic powder enamel technology used on their surfaces. Outside of the kitchen, Hisense also succeeds in the washing machines market. Its sales revenue for the category for January to July increased by 12.16%, compared to the same period last year. The company has introduced three new washing into South Africa, the WTY1802T, WDBL1014VT and WFEH1014VJT, which are all focused on reducing the use of resources. The 18kg WTY1802T not only has a larger capacity, it also features Smart Wash Technology which adjusts the wash time based on the weight of your laundry for smarter water and power usage. 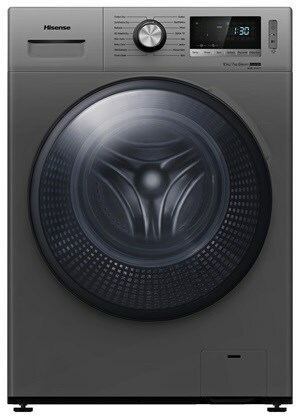 The WDBL1014VT offers a one-stop laundry and space-saving solution with both a 10kg washer and 7kg dryer built in. Its inverter technology measures the conditions inside the washing machine and manages the output accordingly to minimize energy wastage – saving consumers money, while also ensuring a more stable temperature to extend the life of the appliance. This machine also enables users to stop and reload the machine in case they forgot to add any items, redistributes laundry inside the drum to ensure a smooth and quiet spin and automatically adjusts the water temperature to better dissolve detergent. The highly popular WFEH1014VJT features Hisense’s own self-developed Power Jet Wash System which can inject detergent and water deep into your laundry to quickly remove dirt, while saving water at the same time. For more information on Hisense’s complete range of household appliances, visit http://hisense.co.za.